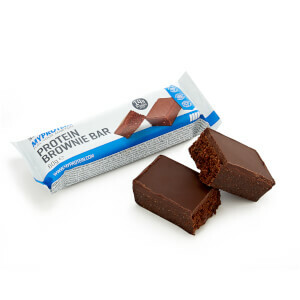 Taste just like your average flapjack..just protein! Taste just like a normal flapjack, so it's a plus. 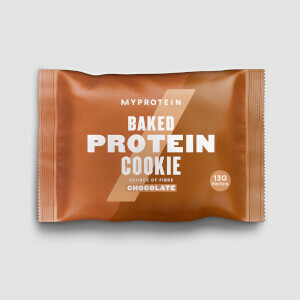 One of my favourite snacks on MyProtein that I look forward to eating. One thing that I am concerned about is the sugar content! 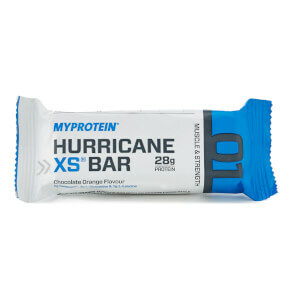 (20g per bar!!) So I would advise eat it in moderation! 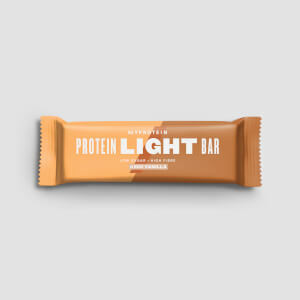 A lot of protein in one serving, but all spoils sugar. (20g!!) It's of little importance to me and therefore 5 points! Not the best but not the worse. Slightly grainy. But will order again! Tastes like a flapjack.